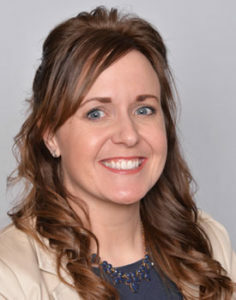 Kellie joined AXIUS Financial in April 2018. Before embarking on her career in financial planning in 2017, she put her psychology degree to work serving as a community support specialist for adults with mental illness. In Kellie’s role as assistant to Jeff locker, she focuses on the scheduling and prep work needed to facilitate client meetings. During her time with AXIUS thus far, she has been especially pleased with the friendly and helpful people that she works alongside with. Outside of work, she spends her time keeping up with her two year old daughter, husband Lawrence and their three dogs. Her family loves the St. Louis Cardinals, and they plan to visit all 30 MLB parks together. They’ve already checked 5 off their list!